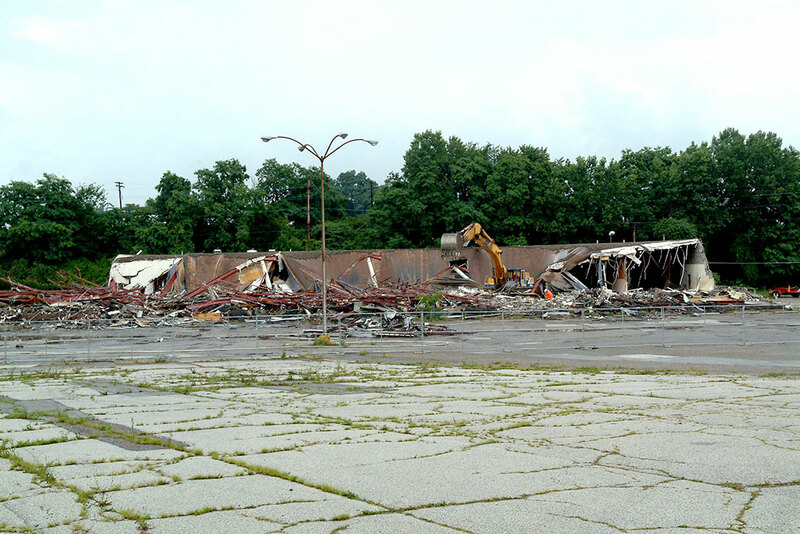 The Middlebury project was in a hard hit part of the city, which is now a high-profile remediation project. 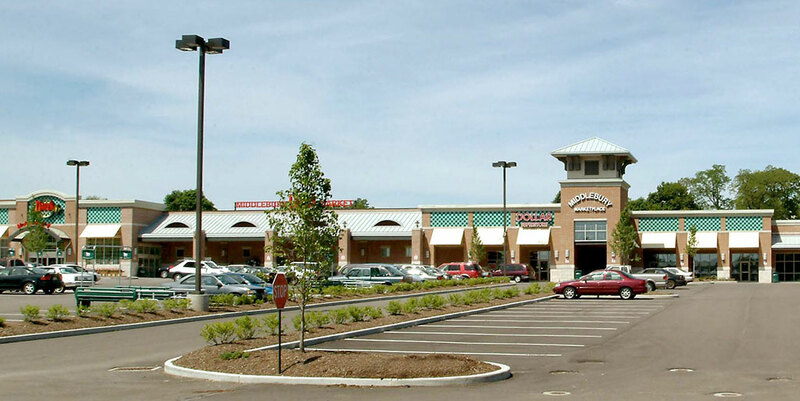 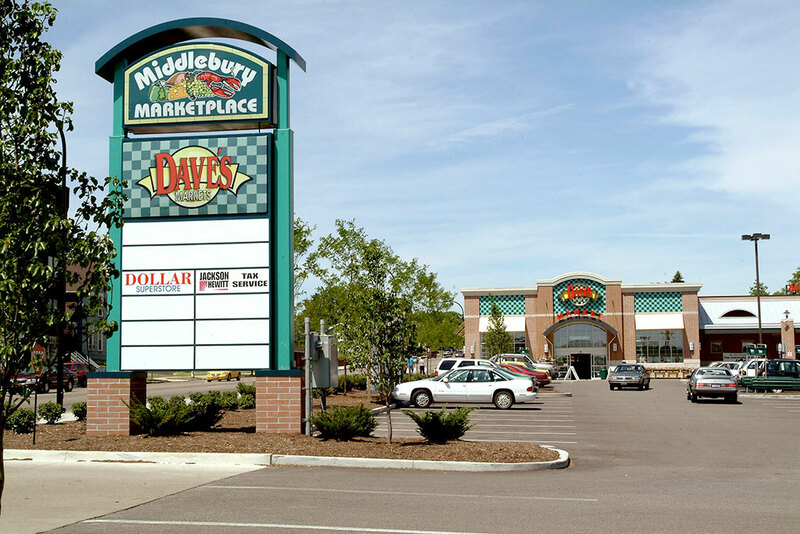 With community support, the site was built into a grocery store shopping center. 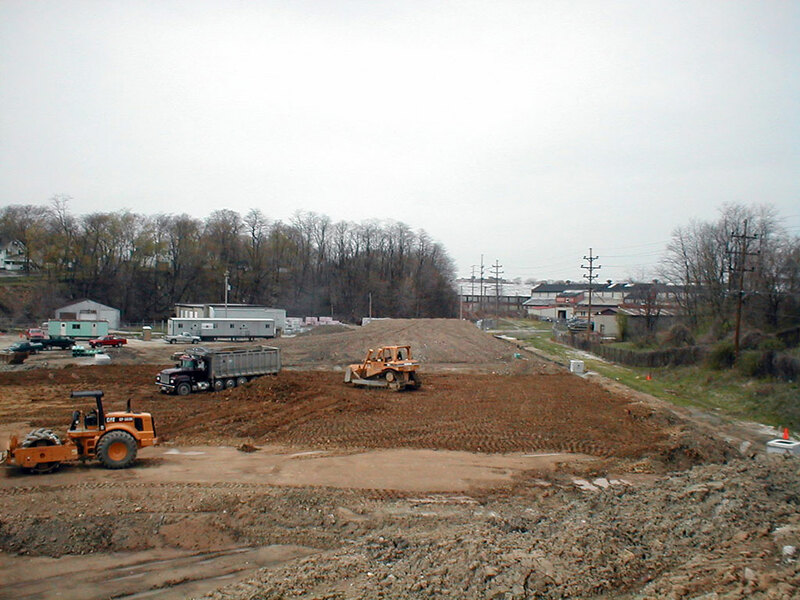 Environmental Design Group performed a Phase I and II environmental site assessment, remediation and prepared the Clean Ohio Fund grant application, which awarded $2.8 million to address soil and groundwater contamination. 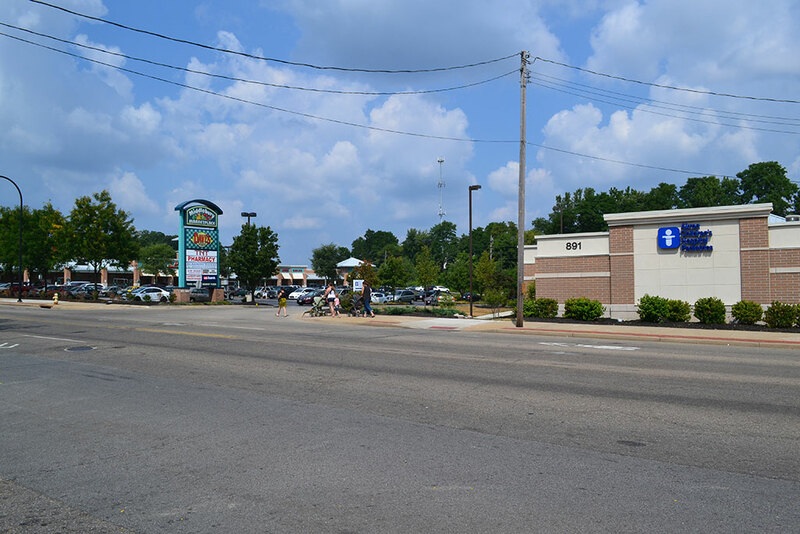 More than 160 jobs were created because of this single development including several neighborhood amenity businesses, and a children’s medical clinic addition.